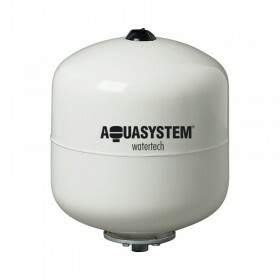 Pressure tanks There are 8 products. 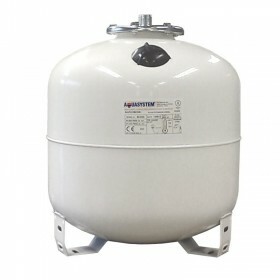 Expansion vessel for solar heating installations 18 l, 430x 280 mm, 10 bar. With replaceable membrane. Expansion vessel for solar heating installations 24 l, 489 x 280 mm, 10 bar. With replaceable membrane. 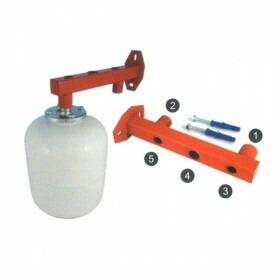 Expansion vessel for solar heating installations 50 l, 564 x 365 mm, 10 bar. With replaceable membrane.